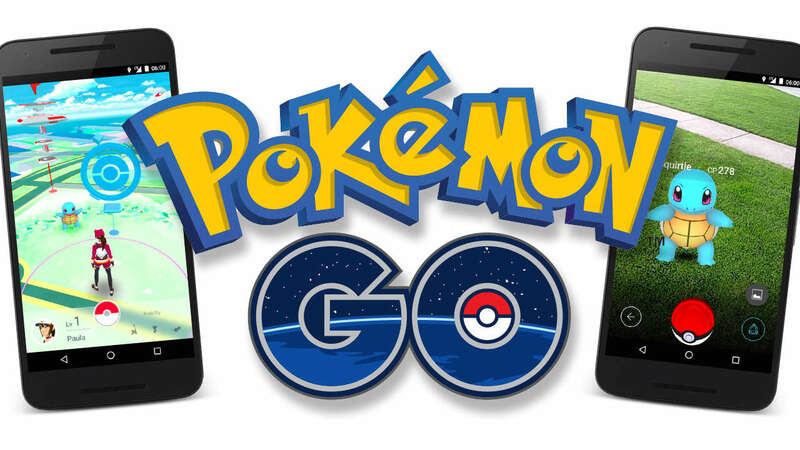 Pokémon Go surprises its users with lots of iconic options making the gaming adventure extremely interesting. Despite having a simple game on an interesting surface, Pokémon Go has a lot to offer you. Your smartphone can’t have a better game which boasts real-world experience than this amusement gala. Whether you have begun with colleting your set or still putting weight on your Pokédex, some tips and ways to play well with the game’s nuances make a huge. The game wants the players to get up on their feet and enter into the real-world experience. Different types of Pokémon can be caught in a more diverse range. A player will often see a normal type Pokémon appearing in town while encountering water-based and psychic character is also possible by going near water or at hours of darkness respectively. A typical handheld video game begins with choosing a starter and so the same goes true for Pokemon Go. When you initiate, three class starters will be appeared on your screen but choosing a starter is not more important than finding a higher level in the game. Among the other three starters, Charmanders don’t seem as common so you can choose it for a better experience. In addition to these three, Pikachu is also there as a hidden starter. Pokémon Go is all about catching a Pokémon and players can find piles of the critters while out and about. This article also includes some tips on how to encounter Pokémon. • On every occasion when a Pokémon appears and is on the screen, you can begin your game by tapping it regardless of the distance between you and it. • You don’t need to panic if a Pokémon happens to run away while you are trying to grab it as it’s likely to be there on the map so that you can make another attempt to find it again. • Consider using Incense and Lure modules. These are functional items that you can buy in the Pokémon Go shop. Interestingly, these items are also possible to be nabbed if you manage to level up in the game. It will exert a pull on a Pokémon to you and as a result will increase the chances of encountering a rare Pokémon. Moreover, it will also lower the odds of them run away or disappear from the screen. • Lure modules are functional in the same way but at the same time they have to be relevant to the Pokéstop in which you bring them into play. The lures work in an intelligent way that brings Pokémon nearer you. It attracts it to that location for a 30-minute time period which benefits all players around the neighborhood. Therefore, a spot with pink confetti type animation on the map of your area reflects better likelihood to find Pokémon and all you have to do is to move on there and add a number of incense and you are likely to be around a group of the little monsters.